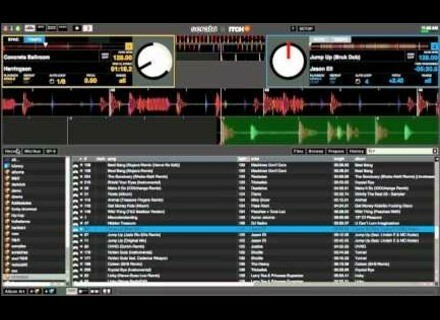 ITCH, DJ Software from Serato. Anonymous 's review (This content has been automatically translated from French)" easy to use"
I use it since March 2011 and I do not regret my choice. Before that I used traktor pro. 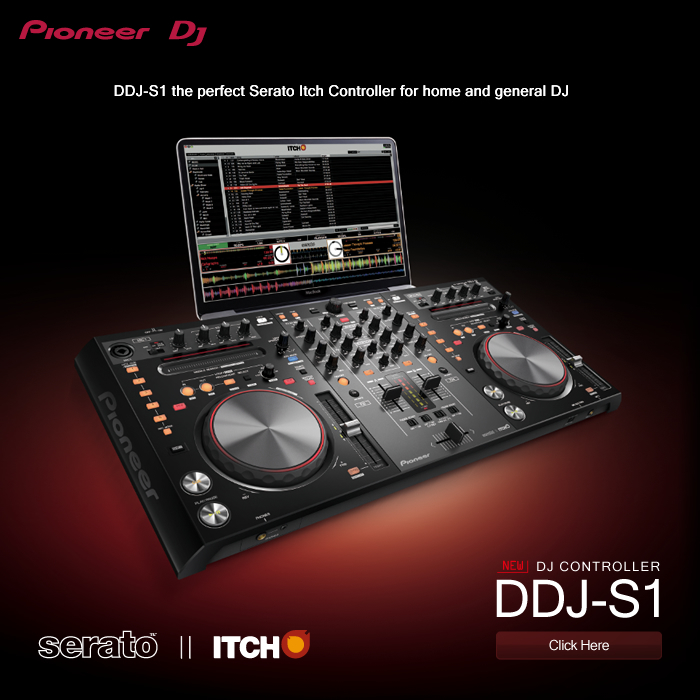 Serato Audio Research have announced the release of a new version of their Serato ITCH DJ software.